Targeted anti-pollution and UV protection to keep your skin looking beautiful in urban environments. Forms a film on the skin that protects it from UV rays and sun-induced dark spots. 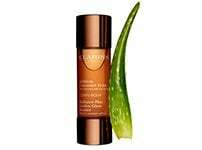 Keeps the skin looking youthful and luminous, preserves an even skin tone. 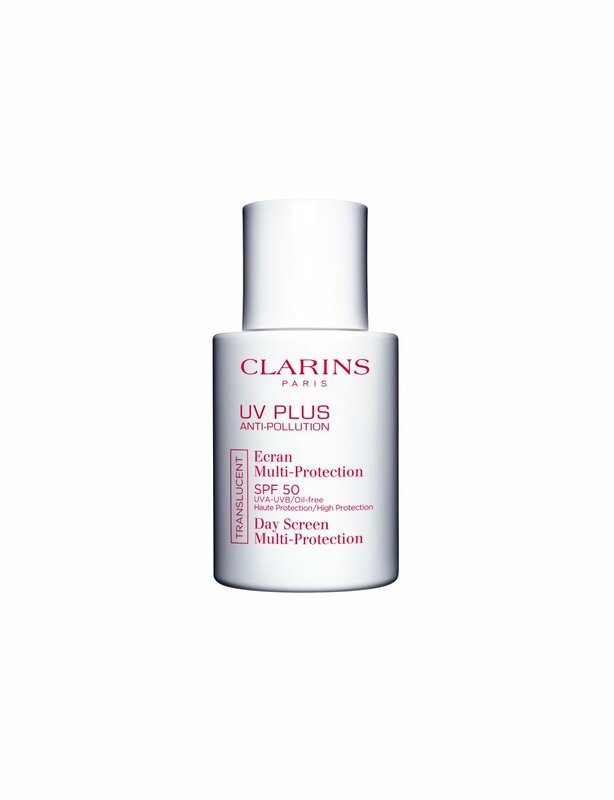 Compatible with all face care products: Apply UV Plus Anti-Pollution SPF 50 after day cream and before make-up. Rated 5 out of 5 by Beauty Bits from Perfect lightweight sun protection This is such a lightweight almost watery lotion, it absorbs quickly and its silky texture means a little goes a long way. Make sure you moisturise and let that soak in before you apply, this is not a replacement for moisturiser. It’s an added layer of protection for your skin. I use not only to protect from the sun but also pollution. 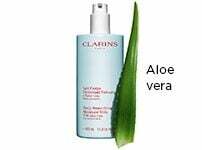 Rated 5 out of 5 by Coco45 from Clarins UV 50+ I use this product 365 days/Year. I swear by it. It stops sun damage to my face and neck all year round wherever I am. 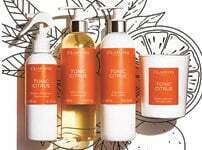 Rated 5 out of 5 by KPxx from Excellent Quality I love all Clarins products. Have been using this for about 20 years and wouldn't consider switching. Rated 1 out of 5 by MBro from Disappointed Sadly this product does not suit my skin st all, as soon as I put it on my face, it dried the skin and left it flaky. Very disappointed in this product especially given the cost of the product and I can’t take it back for a refund. Rated 5 out of 5 by Love18 from Youth Saver SPF50 in the bottle Always wanted sunscreen cream like this which is not oily and thin liquid like formula SPF50 cream. So easy to use after your favourite day cream. With Primer or without primer makeup goes well on the top. Easy to use and protected all day long. Thank you Clarins. Rated 2 out of 5 by HillsG from Disappointing product I was very excited to try this product as I have quite oily skin and was looking for an oil free sun protection with high spf. The lotion is very lightweight and absorbs easily, however it leaves my skin very flakey over my t-zone to the point I have to re-apply face moisturiser. Would not purchase this product again. Rated 5 out of 5 by YorkshireLhasa from Lovely Light Sun Protection Having tried a number of sun products from other skincare companies over the years, all of which have caused rashes or been thick and greasy, I was nervous to try yet another .... I shouldn't have been. Lovely and lightweight. 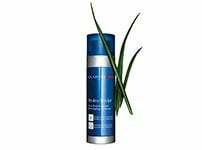 Has not caused irritation or rashes. Works perfectly under moisturiser and makeup. While a small container, you use very little. The biggest ager of skin has now been scientifically proved to be the sun ... And not just during the summer, but simply everyday. This should be a must if you are interested in taking care of your skin.